OVC Goalkeeper of the Week | Clarksville Sports Network - Clarksville Tennessee's most trusted source for sports, including Austin Peay State University. 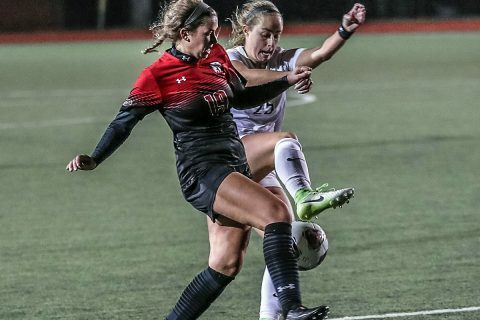 Clarksville, TN – Senior Shelby Olszewski, of the Austin Peay State University women’s soccer team, has been named the Copies in a Flash APSU Athlete of the Week. In two must-win games for Austin Peay last week, Olszewski provided the deciding goal in victories against Eastern Illinois and SIU Edwardsville, keeping the Lady Govs in the hunt for an OVC Tournament berth. In the Friday night contest against Eastern Illinois, Olszewski scored the opening goal on a rebound from a Nicole Wojcik shot and later assisted on Sophia Fabbro’s 89th-minute goal in the Lady Govs 3-0 win against the Panthers. 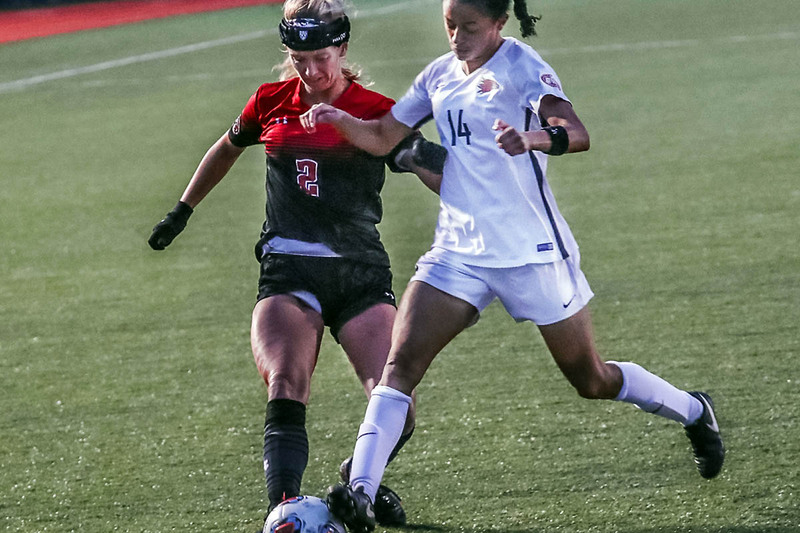 Clarksville, TN – With an opportunity to gain entry into the Ohio Valley Conference Tournament on the line, Austin Peay State University women’s soccer team travels to Murray State for its final regular-season match, 3:00pm, Thursday. 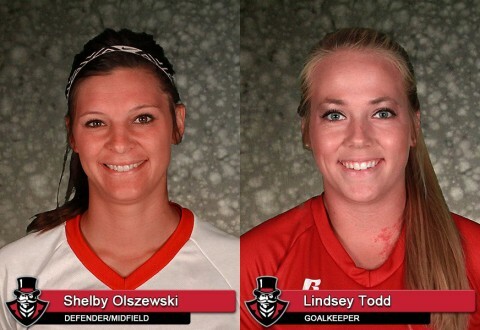 Brentwood, TN – Senior forward Shelby Olszewski and sophomore goalkeeper Lindsey Todd, of Austin Peay State University women’s soccer team, claimed adidas® Ohio Valley Conference Player of the Week honors, Tuesday. 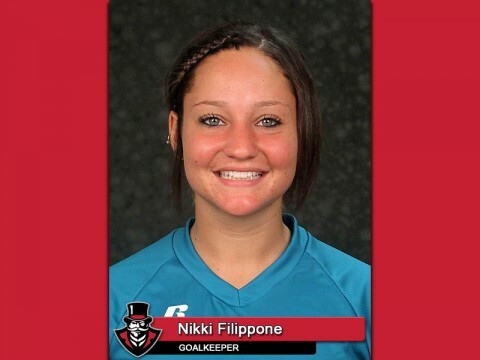 Clarksville, TN – Junior keeper Nikki Filippone, of the Austin Peay State University women’s socer team, has been named the Copies in a Flash APSU Athlete of the Week. 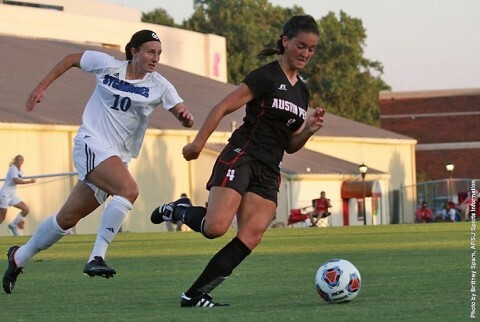 Filippone was electric in two matches for the Lady Govs last weekend, shutting out Southeast Missouri and conference-leading SIU Edwardsville for two huge wins for Austin Peay. 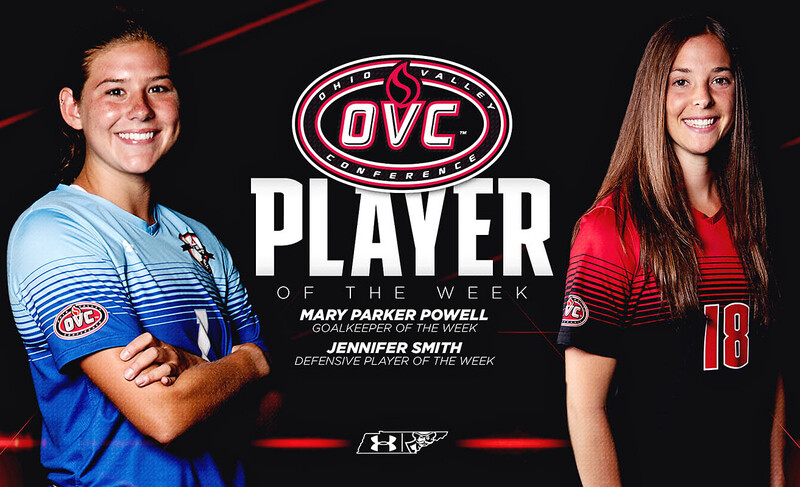 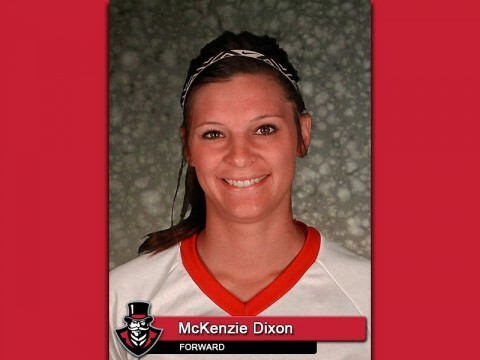 She recorded seven saves against the Redhawks and six saves against the Cougars for her season’s first two clean sheets to move the Lady Govs above .500 in OVC play. 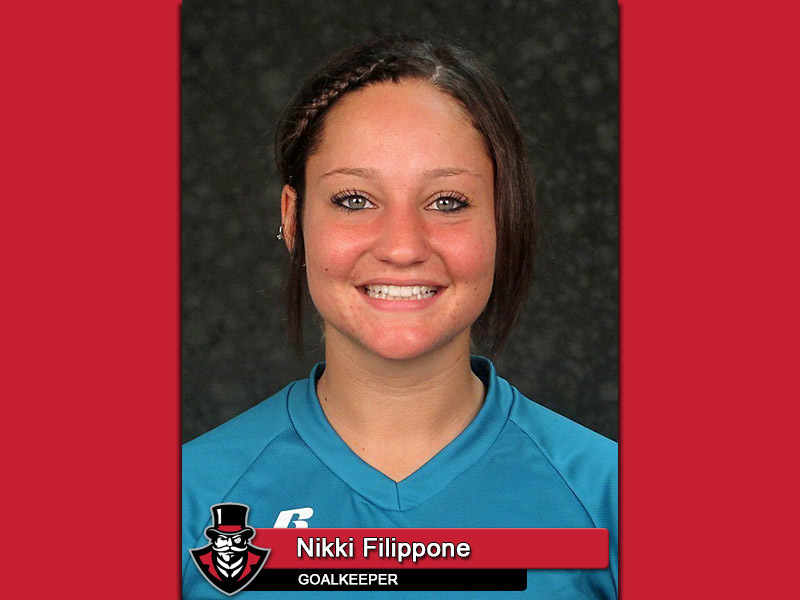 Brentwood, TN – Junior Nikki Filippone, of the Austin Peay State University women’s soccer team, has been named adidas®/Ohio Valley Conference Goalkeeper of the Week by a vote of the conference’s sports information directors. 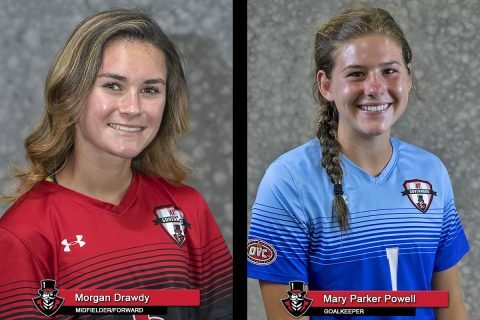 Clarksville, TN – Austin Peay State University women’s soccer team will face a pair of big tests when they open their Ohio Valley Conference schedule this weekend. 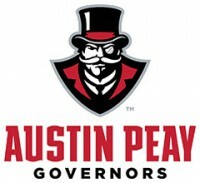 Austin Peay will host two-time defending OVC Tournament Champion UT Martin, 7:00pm, Friday, in a rematch of last season’s OVC Championship, before squaring off against Southeast Missouri in a 2:00pm, Sunday tilt.